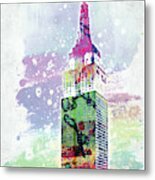 There are no comments for Empire State Building Colorful Watercolor. Click here to post the first comment. 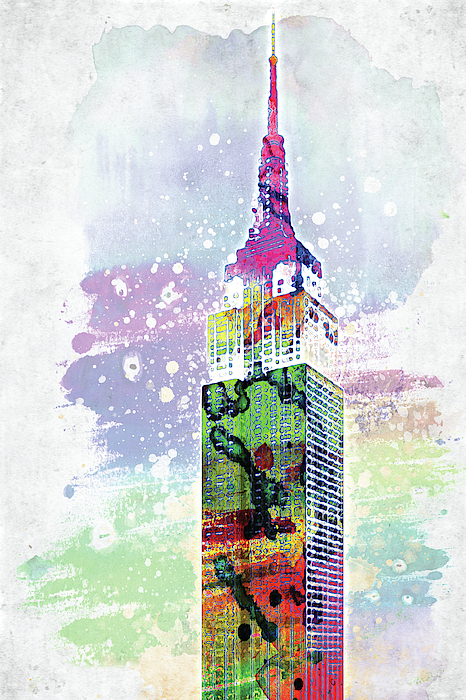 Empire State Building colorful watercolor, digital art by Mihaela Pater. Hello! 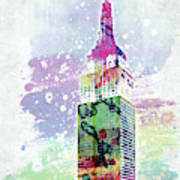 Welcome to my Fine Art page! I am an artist passionate about photography and digital art. I simply couldn't choose witch one I can express myself better. Art and beauty are coming in so many different shapes and ways of expression. Feel free to browse my images and find something that you like. All FAA orders are printed on high quality paper, metal, canvas and acrylic offering custom frame and mat choices for home or business decor. 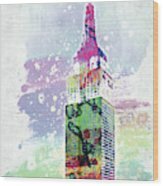 Each photo can also be turned into an iPhone case .Every FAA purchase offers a 30 day guarantee. Thank you for visiting!